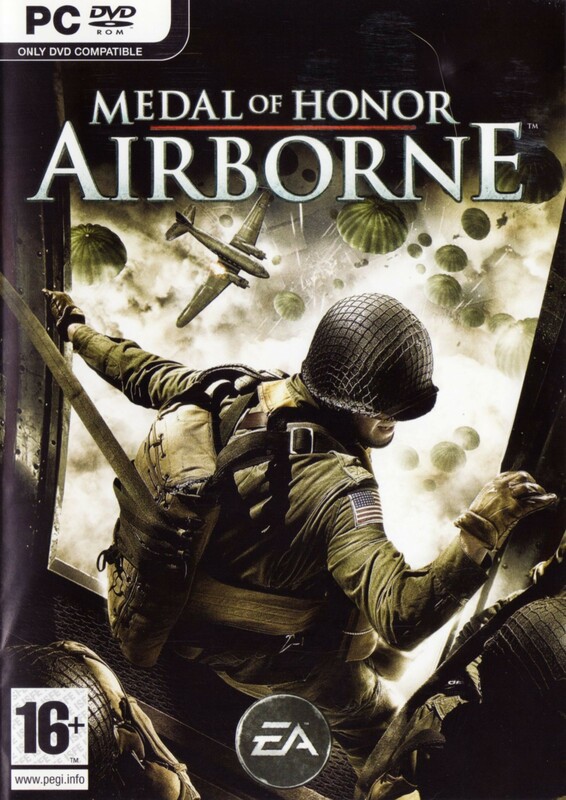 Краткое описание: The game begins as Boyd Travers, a member of the 82nd Airborne Division of the U.S. Army, begins his first mission in the Invasion of Sicily in 1943. 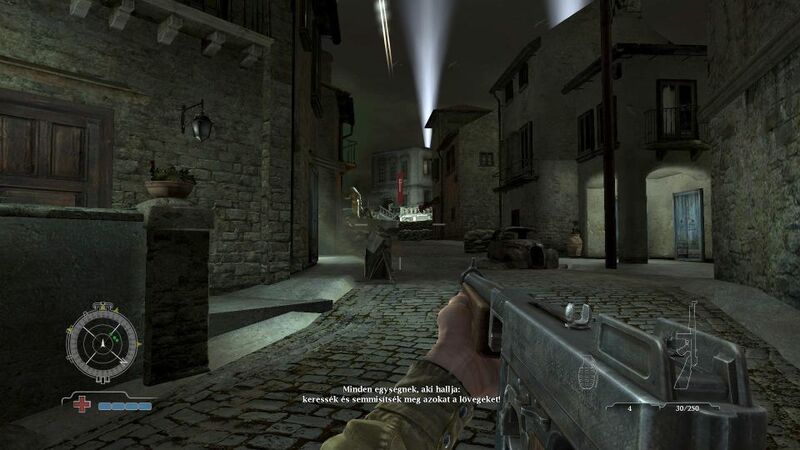 The story begins with a brief training level, but then takes you to the first mission: "Operation Husky". 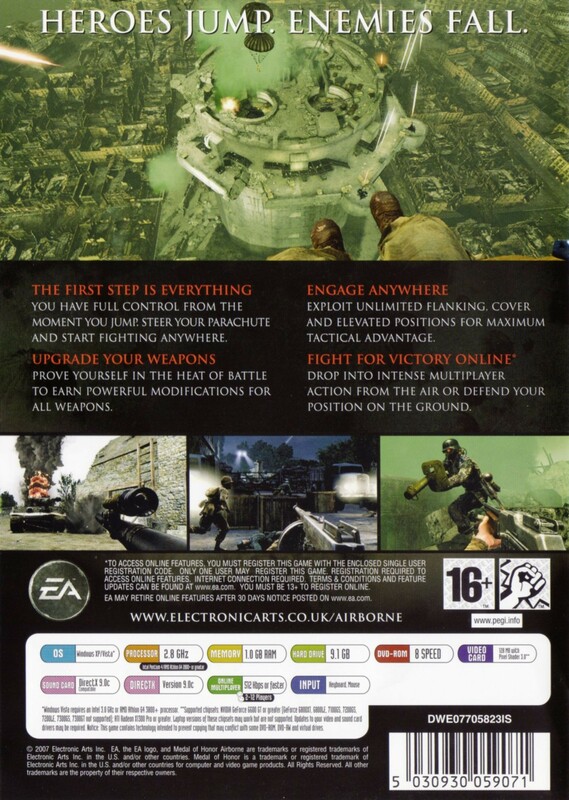 The single player campaign includes six missions, each mission can be easily played in under two hours for a total of about 10-12 hrs of total game play. 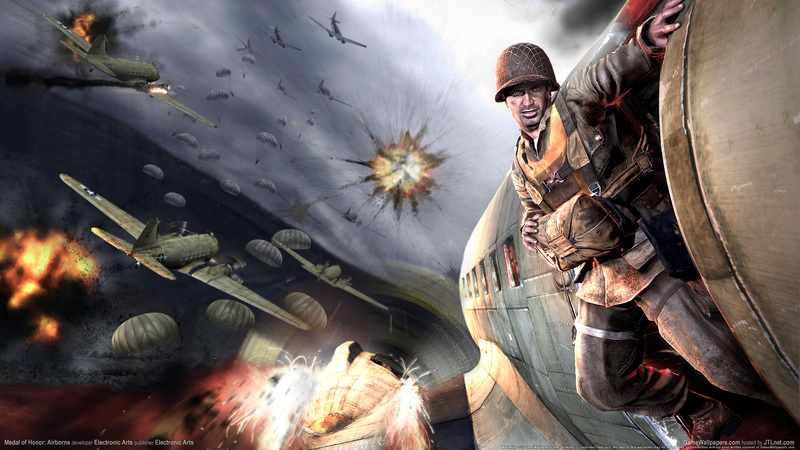 The game begins as Boyd Travers, a member of the 82nd Airborne Division of the U.S. Army, begins his first mission in the Invasion of Sicily in 1943. 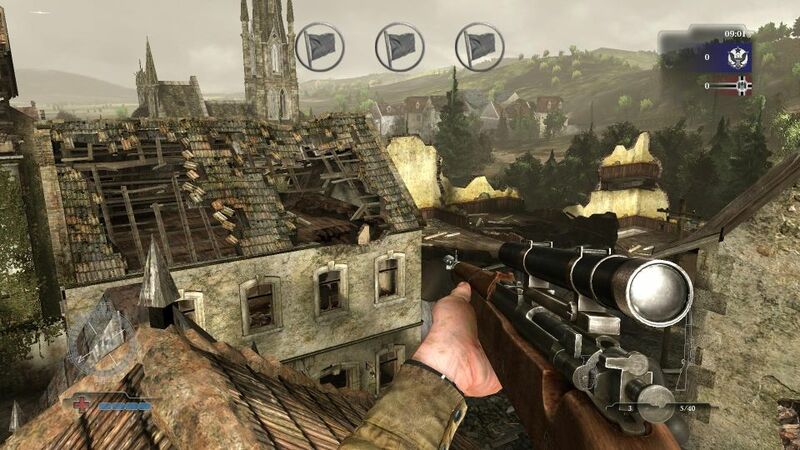 The story begins with a brief training level, but then takes you to the first mission: "Operation Husky". The single player campaign includes six missions, each mission can be easily played in under two hours for a total of about 10-12 hrs of total game play.